1. We'll ask for your vet's info during checkout. 2. We verify your prescription and ship your order! Please select all product options. What are Heartgard Plus Chewables? Heartgard Plus Chewables provide protection against heartworms, and treat and control roundworms and hookworms. These tasty chewables are made with real beef, making them easy to give your dog like a treat. 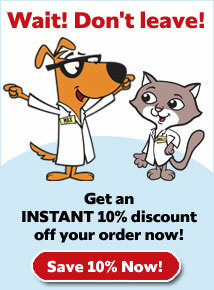 Heartgard Plus Chewables are given monthly and require a prescription from your veterinarian. How do Heartgard Plus Chewables work? Heartgard Plus Chewables contain ivermectin, a broad-spectrum antiparasitic medication used to prevent heartworms. 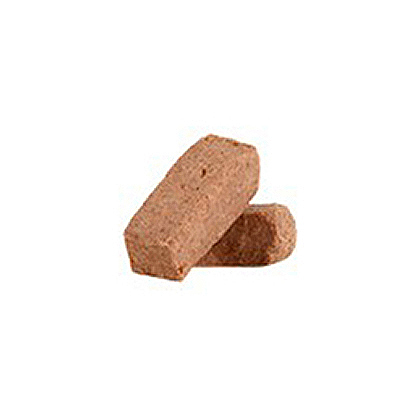 They also contain Pyrantel Pamoate, an anthelminthic, used to prevent roundworms and hookworms. Studies have indicated that certain dogs of the herding breeds are more sensitive to the effects of ivermectin administered at elevated dose levels due to the MDR1 gene. Dog breeds that may be affected include Australian Shepherd, Australian Shepherd Mini, Border Collie, Collie and English Shepherd. Heartgard Plus Chewables may cause sensitivities in herding dog breeds. Heartgard Plus Chewables should be chewed, not swallowed whole. 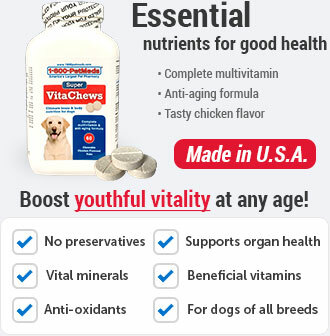 The chewables may be broken into pieces and fed to dogs that normally swallow treats whole. Make sure that your dog eats the entire dose. It is important to give your dog Heartgard Plus Chewables every month, year round. 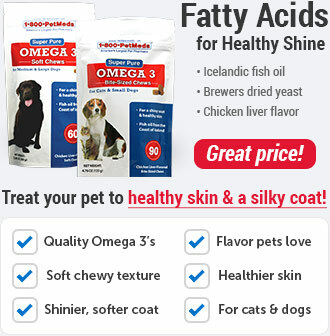 Do not skip winter months, as your dog may become infected if left unprotected. If you miss more than two months of dosage, please consult with your veterinarian as to whether to continue medication. What is the most important thing I should know about Heartgard Plus Chewables? 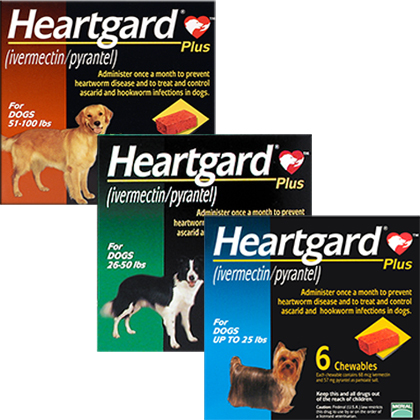 The active ingredients in Heartgard Plus Chewables are ivermectin and pyrantel pamoate. Use with caution, as Collies and other herding dog breeds have been known to have adverse reactions to ivermectin administered at elevated dose levels. Heartworm testing should be performed prior to the start of prevention therapy. 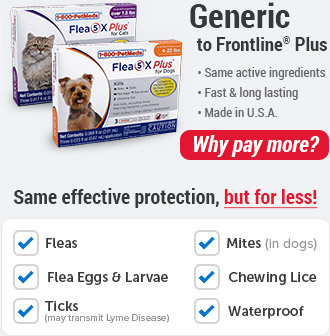 If your pet is off Heartgard Plus Chewables for 6 months or less, start the medication and test after 6 months since microfilaria, that take 6 months to mature, will result in a positive test result. In addition, Heartgard Plus Chewables have shown a wide margin of safety at the recommended dose level in dogs including pregnant or breeding dogs, stud dogs and puppies aged 6 or more weeks. What should I discuss with my veterinarian before giving Heartgard Plus Chewables to my pet? Tell your veterinarian if your pet has ever had an allergic reaction to the medication, any of its individual ingredients, or to beef. How should Heartgard Plus Chewables be given? 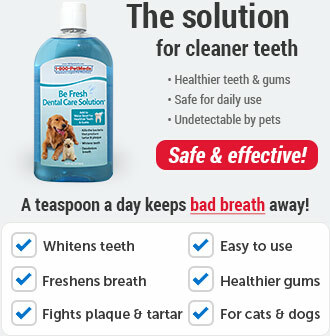 Give Heartgard Plus Chewables exactly as directed by your veterinarian. If you do not understand the directions, ask your pharmacist or veterinarian to explain them to you. Heartgard Plus Chewables must be chewed. They should not be swallowed whole. What are the potential side effects of Heartgard Plus Chewables? Side effects of Heartgard Plus Chewables are rare at the recommended heartworm prevention dose. Higher doses in dogs may cause tremors, dilated pupils, loss of body weight and/or death. What happens if I miss giving a dose of Heartgard Plus Chewables? Give the missed dose as soon as you remember. Do not give a double dose of the medication. What happens if I overdose my pet on Heartgard Plus Chewables? Seek emergency veterinary medical treatment. What should I avoid while giving Heartgard Plus Chewables to my pet? Because humans can contract hookworm from animals, it is important to maintain good personal hygiene. It is also important to eliminate fleas on your pet and in the household and to not feed your pet rodents or uncooked meat or fish. To prevent reinfection, daily cleanup of stools is recommended. What other drugs will affect Heartgard Plus Chewables? Do not give Heartgard Plus Chewables to your pet if he or she is already taking another heartworm medication. 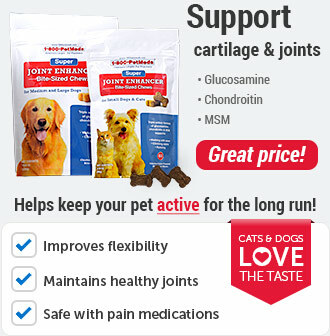 Give Heartgard Plus Chewables once a month on the same day of each month year round. Heartgard Plus Chewables are for dogs only. Do not give to cats. Heartgard Plus Chewables should not be swallowed whole. Chewables may be broken and fed to dogs as pieces, or crumbled and mixed with food. Watch your dog closely following dosing to be sure the entire dose has been swallowed. If it is not completely swallowed, give one more full recommended dose as soon as possible. Do not remove chewable from its wrapper until you are ready to give it to your pet. Store between 68°F-77F (20°-25°C). Excursions between 59°F-86°F (15°-30°C) are permitted. Protect Heartgard Plus Chewables from light. Do not remove the chewable from its wrapper until you are ready to give the medicine to your pet. Keep this medication away from children and pets.